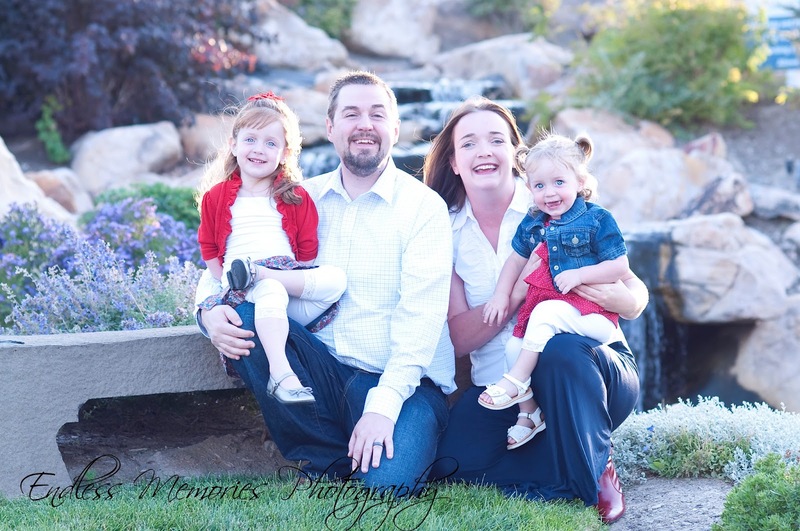 Yesterday we had our wonderful neighbor Olya take our family pictures! This is one she posted on facebook last night. I can't wait to see the rest!